FUN in the SUN Loan Promotion!! It's that time of year again when we find our sunglasses and start to enjoy the warmer weather! Let SecurTrust help you have some fun. Participation is EASY! For all auto loans over $10,000 granted during the 2nd quarter (April 1 – June 30), the participant will enjoy a FREE windshield shade for your auto AND a FREE sun visor for yourself!! Don't wait – If you are in the market for an auto, let us help you with your loan. We'll get you started on your FUN in the SUN!!! Come by or call for pre-approval and make your purchase painless! Did Christmas catch you a little short? It’s not too late to start a Christmas Club now so you will be better prepared when Christmas rolls around this year. It’s only 9 months away, but still time to build that cash for your Christmas spending! Christmas Club accounts are easy – you can start out with as little as $10 to open and contribute throughout the remaining months. Watch your Christmas cash grow! Withdrawals during November and December. Call or visit to get started on yours today! 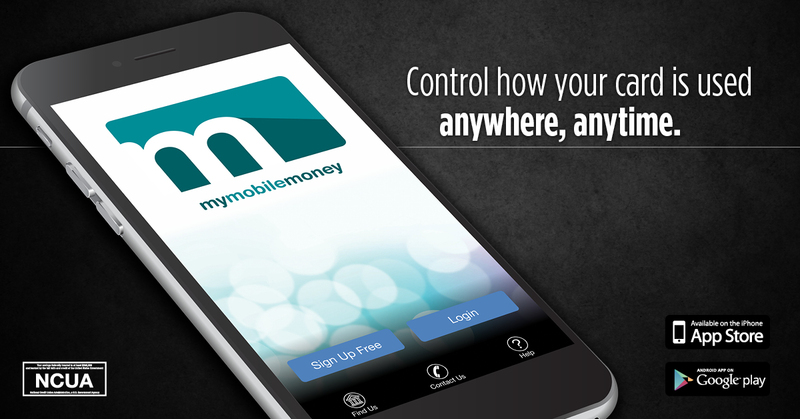 If you use your debit card for all/most of your purchases, you NEED the My Mobile Money app! This app is absolutely your control for your debit card usage! With My Mobile Money, you can track ALL spending with your debit card. Setting up alerts is easy. Need to restrict certain places for your card? This app can do it! Need to allow/disallow your child’s card usage?? This app will do it!! Need to report fraud use on your card? This app will help you do it!!! Lost your card?? This app allows you to disable it! Use it a lot, use it a little, but DO download it and check it out!!! My Mobile Money can do Much, Much, More!!! App available on Google Play and iTunes. How many times do you need a notary on legal documents? First thing you will ask is “Where can I go to get this notarized?” If you are a SecurTrust Federal Credit Union Member, we are at your service! We offer FREE notary services to all members! We have 4 notaries on staff to assist you. Just give us a call when you need a notary!